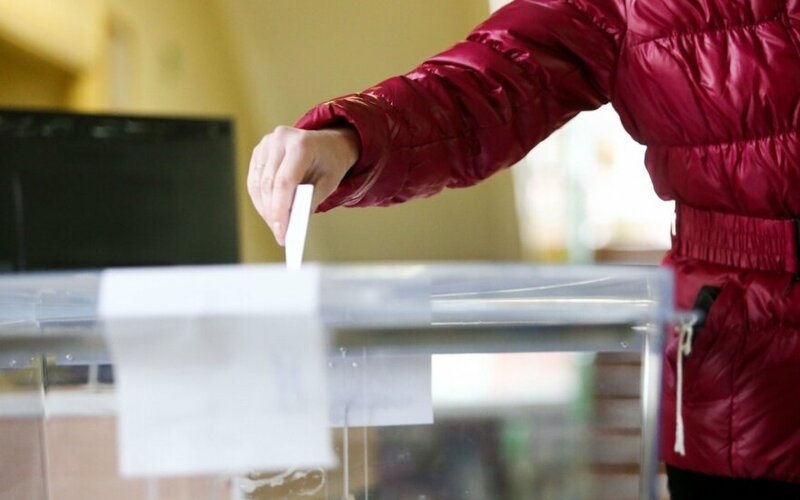 Lithuanian citizens living abroad are not very active in registering as voters for the October general elections, the Central Electoral Commission has said. 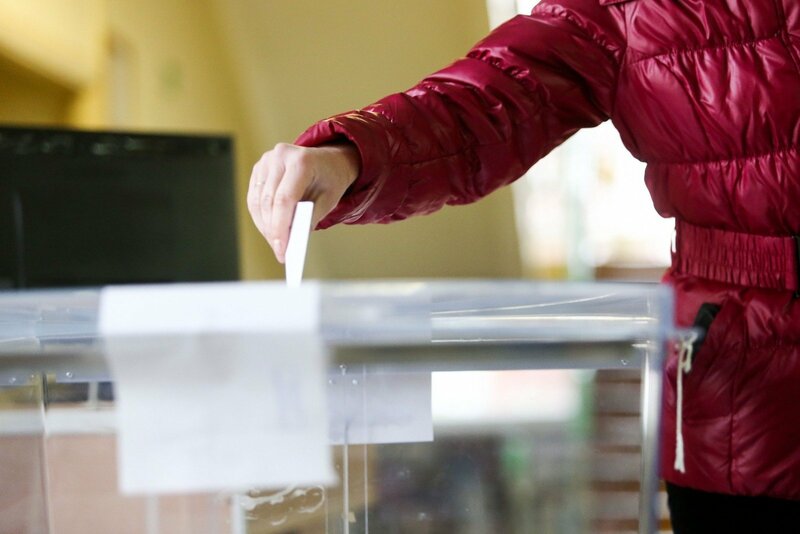 According to the data provided by the commission, 4,102 Lithuanian citizens have registered for voting in the online registration system by Wednesday, which is equal to 23% of the voters who registered in the last polls. In the previous general elections of 2012, 17,009 Lithuanians who reside abroad registered to vote. So far, the biggest number of voters, 945, registered to vote in the United Kingdom, 490 in the United States, 453 in Belgium, 374 in Germany, 234 in Denmark, 210 in Norway and 199 in Ireland. The online registration for the October 9 elections opened on May 11.